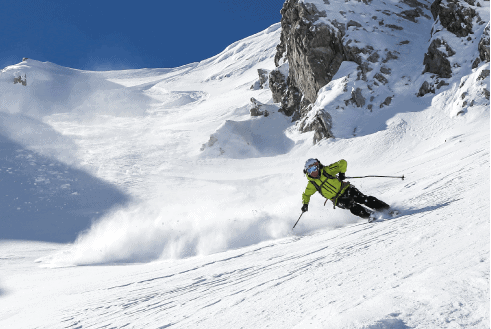 Certified by the ACMG/IFMGA and Canadian Avalanche Association the highest level of mountain certs on the planet! From shopping the Banff Avenue boutiques to exploring the backcountry through outdoor Banff tours, there’s always something to do in Banff. We’ve had the pleasure of mountaineering, climbing, hiking and trekking through this scenic region of Alberta for many years, and we can’t wait to guide you into our world. If you’re ready to stretch your comfort zone on a rewarding Banff adventure, we’re ready to show you an exciting new corner of the world. 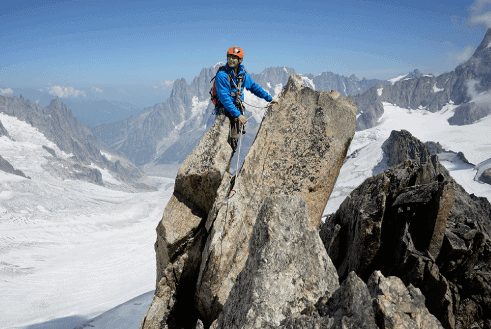 When you work with Alpine Air Adventures, you can choose your own adventures. Rather than locking in packages for all customers, we take the time to understand your personality, goals and expectations. Some people head to Banff to relax while others want their adrenaline to rush nonstop. We can accommodate both of those goals plus everything in between. 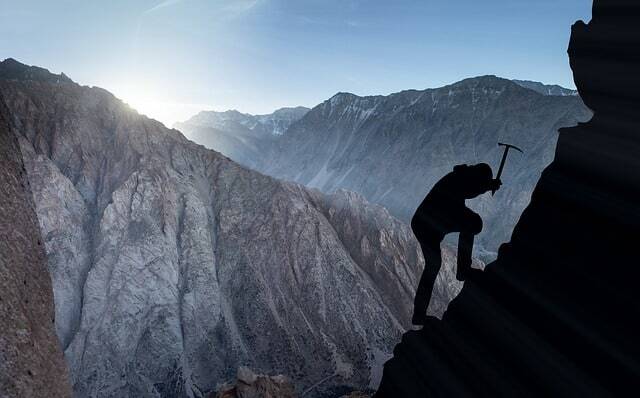 Our wide variety of adventures are sure to please any thrill seeker or group of adventurers looking to enjoy an awesome new experience or brush up on their mountain skills. The Canadian Rocky Mountains are spectacularly beautiful, but they’re also overwhelming and dangerous if you don’t know how to blend safety and fun. That’s why we’ve assembled a team of ACMG/IFMGA-certified mountain guides to lead our guests on safe and exciting Banff adventures. We can take you ice climbing, rock climbing, hiking or backcountry skiing. 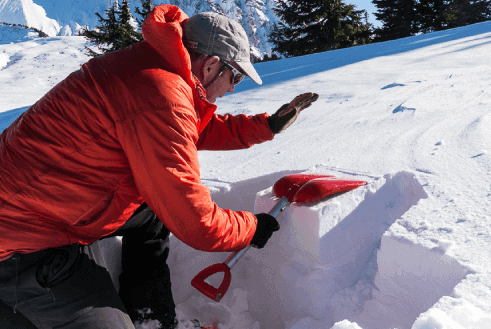 We also provide Avalanche training to teach our guests how to have a great time while staying safe in the wildest areas of the Rockies. You’re never on your own in the Banff wilderness because the experienced professionals from Alpine Air Adventures are here to guide you. While we know how to have a great time, we’re always mindful of advanced safety practices. We’re committed to showing each of our guests the best of the Rockies while protecting them every step of the way. You can relax, knowing that we always have your back. Easy for the given adventure. Easy options are ideal if you have never tried an activity or have very little experience. 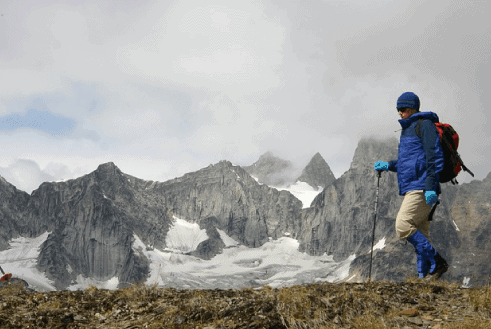 The Alpine Air guides will teach you the basic skills needed for any given trip or activity. Good for any fitness level or age. If you have experience in outdoor sports but you're looking for more instruction and guidance, choose a moderate adventure. ie. If you have experience on an indoor climbing wall but now are looking to take it outside, our guides will teach the basic to intermediate skills needed for any given trip or activity. Moderate fitness required, good for ages 10+. 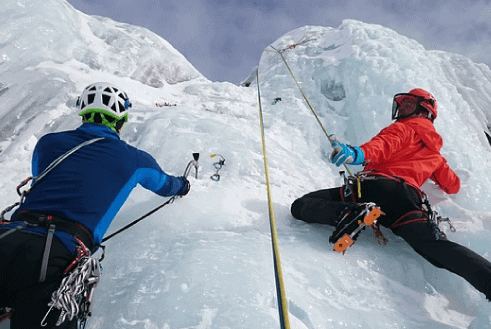 Hard adventures are for individuals that have some or lots of experience in outdoor sports but are looking for more instruction and guidance. ie. 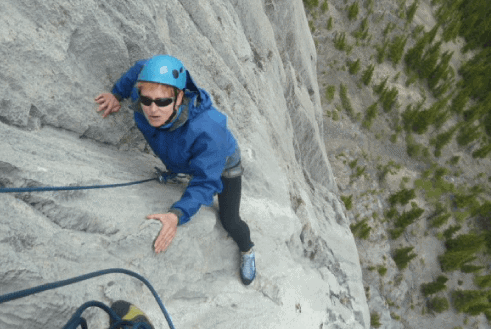 If you are rock climbing outside, leading bolted routes at a moderate grade, and are ready to learn to lead a multi-pitch climb, our guides will instruct the intermediate to advanced skills needed for any given trip/activity. Ages 16 + with high level of fitness necessary for hard adventures.